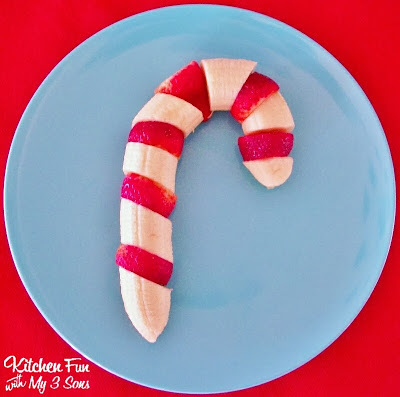 We came up with these Fruit Candy Cane’s and my boys loved them! We made them by cutting a few strawberries and 1 banana. Just rotate them in the candy cane shape and that is it. 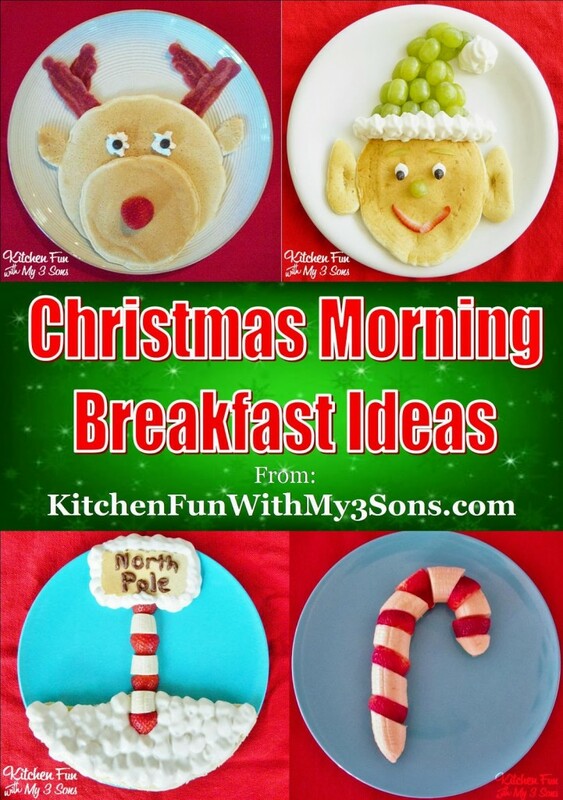 You just can’t get any easier than that & this makes a great Christmas snack or fun Christmas breakfast! « Previous PostChristmas S’mores Boy & Girl Pops! So cute!! And you can use so many different combinations! Might have to make a red and green one with grapes and strawberries!! Perfect for this time of year!! I love your banana and strawberry candycane Jill! Very clever…I'll have to give it a try! Thanks for the feature also! Any ideas of how to link them together? 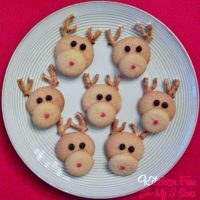 I'd love to make these ahead of time for my childs' preschool party. Ok that is just too cute and I'm soooo going to do one for my son – thanks! oh! I have "pinned" this. 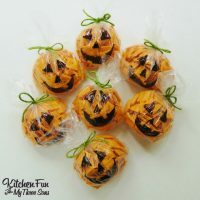 What an adorable way to get helathy food into my children during the holiday season! Thank you! 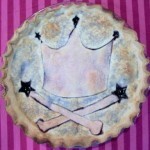 It's nice to serve up something healthy to the kids when they are surrounded by all of the sweets this time of year! To link them together if making ahead of time to take somewhere, flexible straws would probably work – the kind that have the tops that bend. I'm just not sure how to keep the banana slices from turning brown. I know lemon juice works on apple slices… perhaps that would work on the bananas as well. Also, if the lemon is too tart, orange juice or pineapple may work.